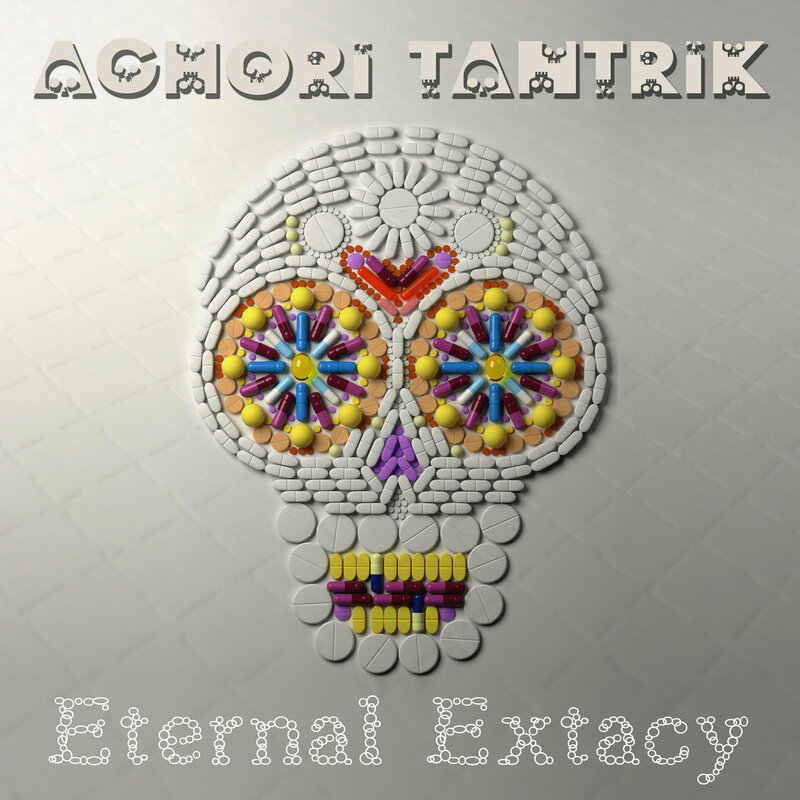 GOA.HU Psychedelic Trance Community > International > General Chat » aGh0Ri TanTriK - Eternal Extacy - 2018 - OUT NOW! aGh0Ri TanTriK - Eternal Extacy - 2018 - OUT NOW! Sonic Tantra present’s aGh0Ri TanTriK’s 5th album, “Eternal Extacy” – A full power darkpsy and experimental psytrance album.